Kovilkar Lakshmoji Rao was a judgment debtor. In a court auction held in the year 2004, his property was purchased by one Vara Kumari. After that, Rao allegedly locked access to the property by constructing a compound wall. The Auction purchaser then applied to Executing court to remove the wall, which was allowed. In the revision petition filed before the High court, on the ground that the auction purchaser, it set aside the Executing court’s order on the ground that auction purchaser did not purchase any easementary right in the auction and, therefore, had no right to enter his own premises. In the appeal filed against this High court order, the Apex court had set aside the order holding that there was no need to purchase any easementary right, as the entry to the premises was available on the date of the auction and was blocked by the judgment debtor only thereafter. This was in the year 2015. Thereafter, as Rao remained adamant, contempt petition was filed in which the Apex court issued non Bailable warrants. 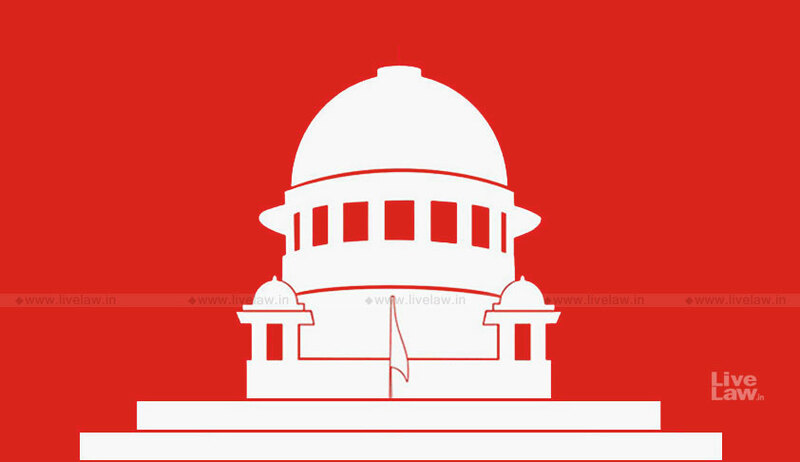 Finally, on Wednesday, he appeared before the Apex court bench of Justice Rohinton Fali Nariman and Justice Indu Malhotra, but did neither apologise for his conduct, nor state that he is willing to comply with the order.